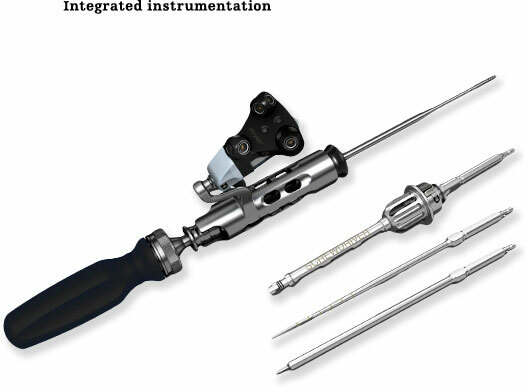 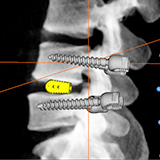 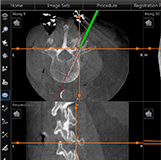 SpineMap 3D Software’s intuitive, customizable design lets surgeons create personalized workflows and enhance efficiency in every procedure. 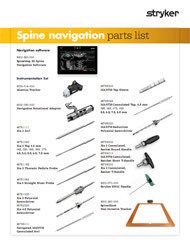 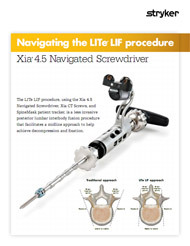 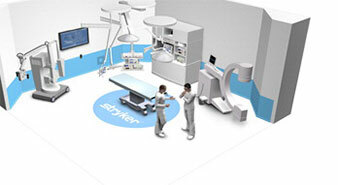 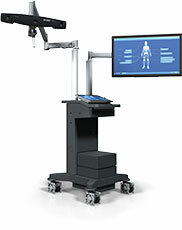 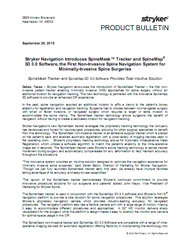 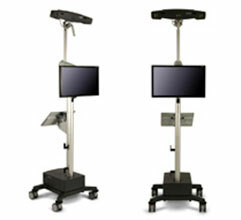 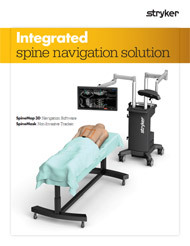 Designed for use with the Stryker NAV3i Platform, Stryker NAV3 Platform and NavSuite3 Operating Room, SpineMap 3D Software is compatible with a wide variety of imaging devices from pre-op CTs to the latest intraoperative imaging platforms. 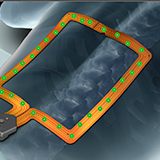 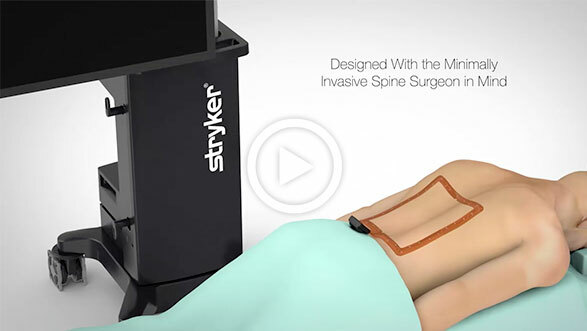 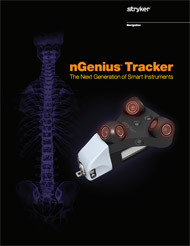 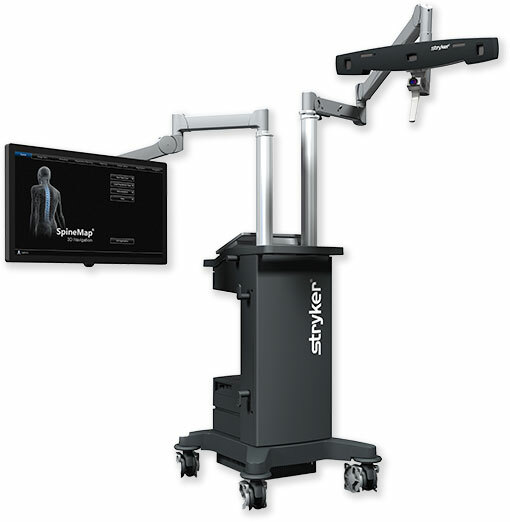 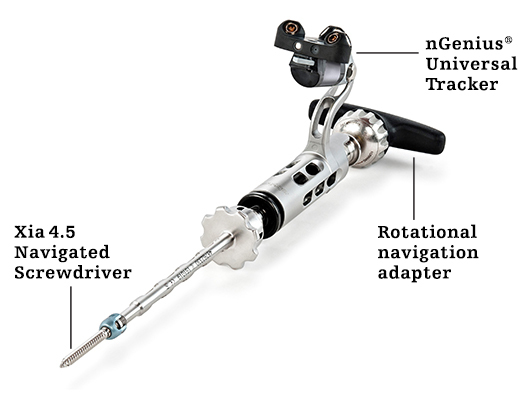 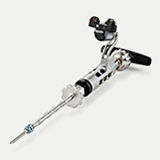 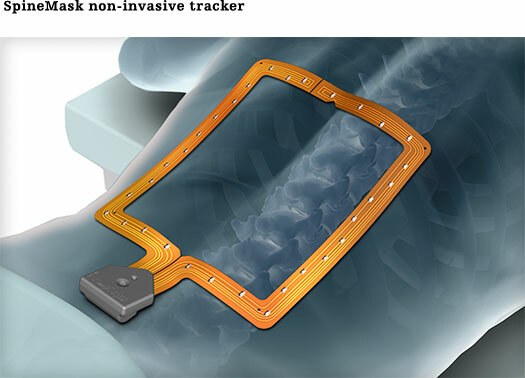 Placed on the patient’s back, the adhesive SpineMask Tracker enables automatic registration with a wide variety of imaging devices in the operating room.